I have been a supplier of “I Portici Hotel” since the beginning of 2010 and it is an honor for me to work for them as a consultant for the selection and training of the staff, as well as for the identification of the best management strategies. During this time we quadrupled the consumption of Hotel “I Portici”. I have seen and followed the exponential growth of the project of a group blessed with unusual seriousness, professionalism, ethics and deontology.For me this collaboration is a source of great pride and satisfaction, both professionally and personally.For years, breakfast in “Hotel I Portici” in Bologna, via Indipendenza 69, has been with Caffè Terzi, as well as the end-dining Coffee of their Michelin-rated restaurant is prepared using the Origins we select for them. From 2016, the coffee shop in the “Hotel I Portici” is also available for external guests in an elegant, refined, comfortable and welcoming space. 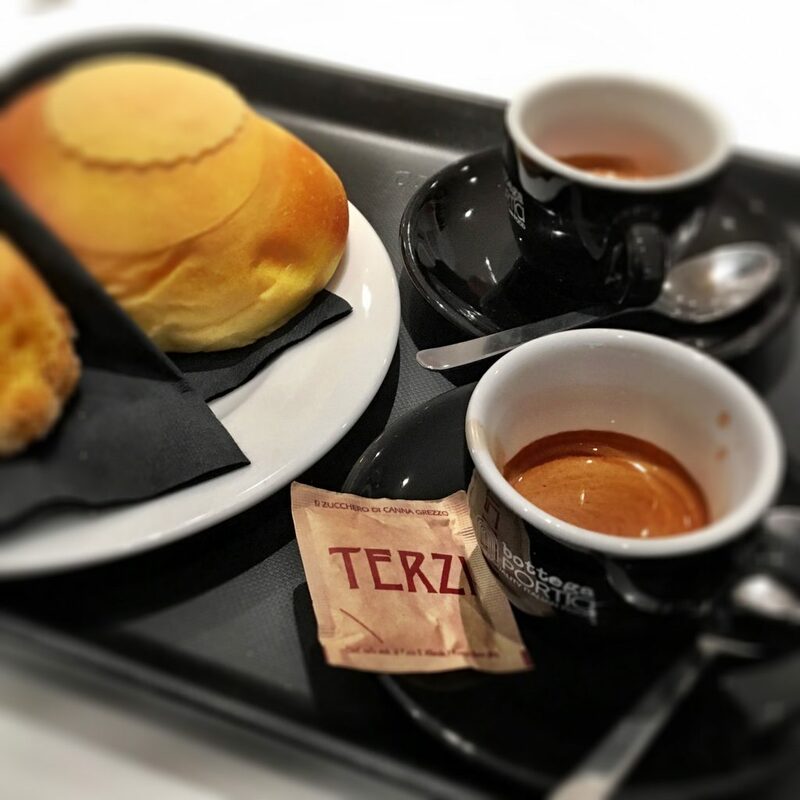 Inside, you can enjoy the Espresso and the Cappuccino made in Caffè Terzi, alongside the proposals of fresh pastries prepared by their kitchen brigade, meditation Coffee, but also alternative Espresso preparations. Palazzo Bega reborn: this innovative and revolutionary concept of the “I Portici” Group has given new light to the central palace built by Melchiorre Bega in 1954, which certainly gave to the architect fame and popularity but also caused problems, getting angry those who wanted a building in imitation of the ancient, finally convincing him to leave Bologna. In Palazzo Bega you can now enjoy a quality Coffee, the traditional Bolognese cuisine in a practical and modern “walking way”, a food market where you can buy the same ingredients used in the open kitchen and, among others, of course Caffè Terzi.Important contents in an important container: from the terrace of Palazzo Bega, accessible to Customers, you can touch the sky – and the Two Towers – with a finger. Family business since generations, G7 is a company in the province of Bologna specializing in the production of high quality ice cream. 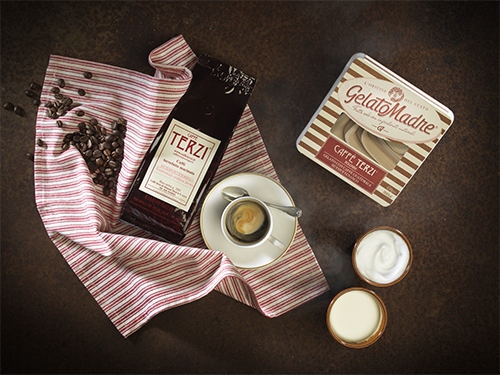 To prepare “GelatoMadre” Coffee flavor, only made with natural ingredients, without aromas, stabilizers, emulsifiers, dyes and thickeners – they have thought of Caffè Terzi. G7 has done a great job of tasting, comparing and also consulting to make the best recipe for the amazing GelatoMadre by Caffè Terzi.Only 4 ingredients: Milk, Cream, Sugar and Caffè Terzi, with a specifically selected grain, approved after having passed chemical-physical and sensory analysis. The Coffee is toasted when the G7 order is received, at the production stage, and is ground at the ice cream production site only at the time of preparation of the recipe. No storage of toasted Coffee. This grants extraordinary cleanliness and aroma to the product. Small note of pride: GelatoMadre G7’s production with Caffè Terzi, since the first year, was almost twice as high as expected. A longtime friend, faithful to the same philosophy of work, Gabriele and I from November 2016 have undertaken an interesting and fruitful coperation. After experiencing perhaps a thousand potential suppliers (one of whom nicknamed me “Peter Pan”, but we showed him that sometimes dreams come true), Gabriele – Lele, as his friends call him – chose Caffè Terzi.He asked me to make an exclusive Mix for his bakery “Dolce e Salato” in Pianoro (BO); togheter we did tests, we tasted, we had discussions, we fought and again we made new efforts, new tastings, other discussions and other fights in which Milena, Lele’s wife, was a real tiebreaker. At the end, we found the Blend Gabriele Spinelli, that is achieving success and approval from Clients And Critics. With this Mix, Lele and I have achieved two important goals: we first lowered the weight of ground Coffee used for each espresso and, at the same time, we increased our consumption!I’m proud that Lele has chosen Caffè Terzi: from this first step, new collaborations are starting and other ones will still come. I’m proud because Lele’s philosophy is the same as mine: high quality, absolute freshness and high hedonic index by the Customer. Goals reached with the Blend Gabriele Spinelli, which other coffee shops already would like to introduce. Shall we give it to them, Lele? Leonardo Ragazzi, co-owner of Cremeria Funivia with some other members, including Gianfranco Zola, football player and coach, decided to undertake a new business in England, choosing Caffè Terzi as their coffee shop consultant as well as their supplier. 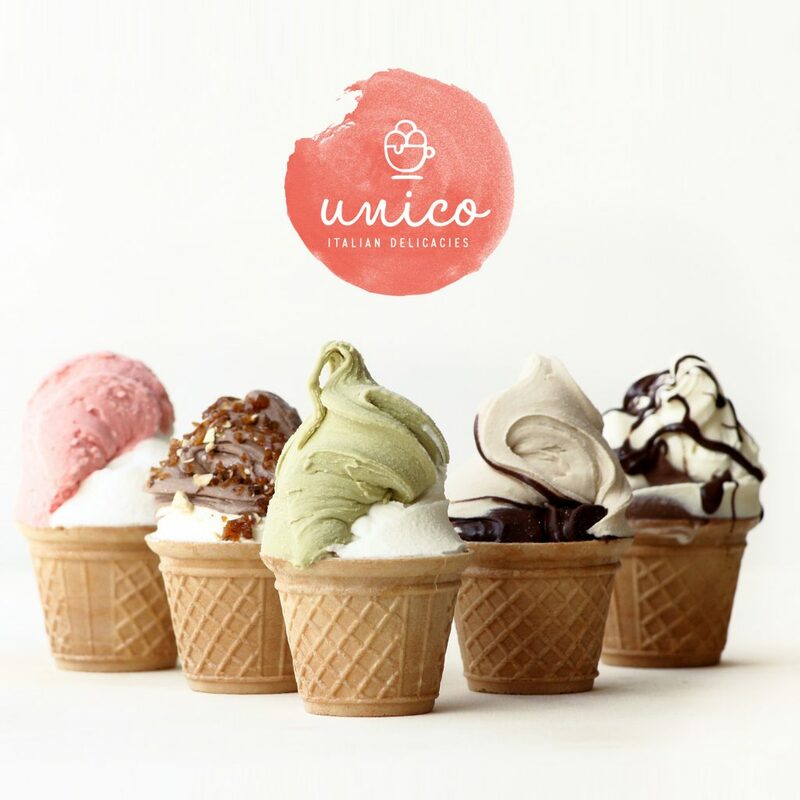 “Unico Gelato & Caffè” was born in 2015 in Bromley, London area 6, and became immediately a success. After a couple of years of initial start-up, the company decides that it’s time to take the big leap: they buy 4 venues in London and “Unico Gelato & Caffè” becomes a small, nice and prestigious franchise. Espresso Coffee and Italian Cappuccino soon become a reference for quality and Italianism under Francesco’s clever leadership, with which we have made a suitable mentorship and now he is a great Caffetteria Master. 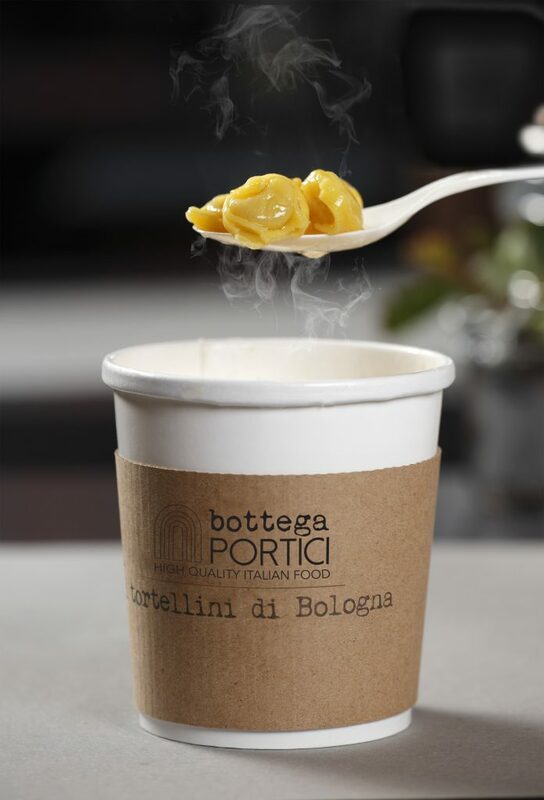 Then, in London, whether you are in Notting Hill, in Bromley or near the other venues, do not miss this jewel of the Italian Caffetteria and Italian Gelateria in England. I have been teaching “Coffee preparation” for many years now in “a Scuola di gusto”, Bologna, via Cesare Gnudi 5. 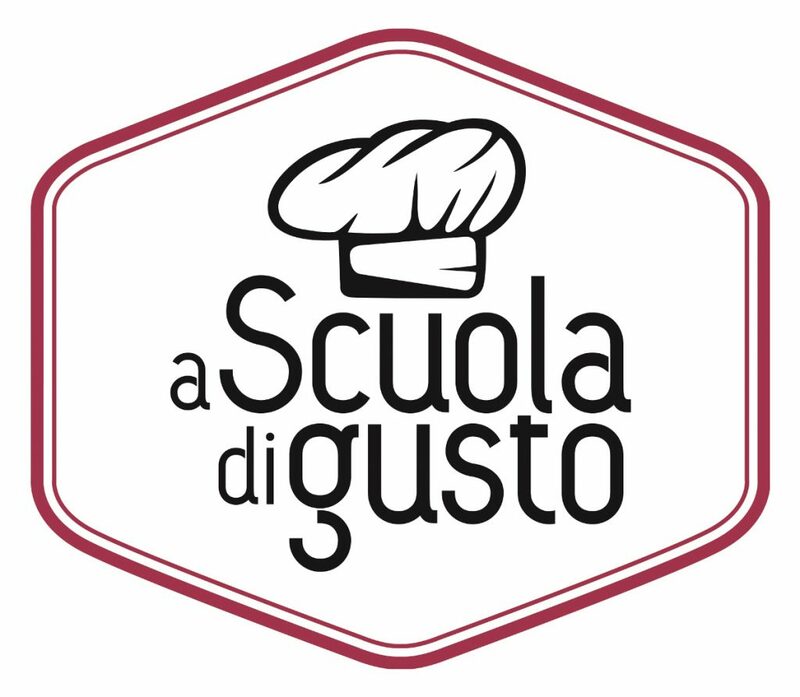 “a Scuola di gusto” is the school for training and professional specialization for cuisine, catering, food related services by Iscom Bologna, educational branch of Confcommercio Ascom Bologna, credited by Regione Emilia Romagna. 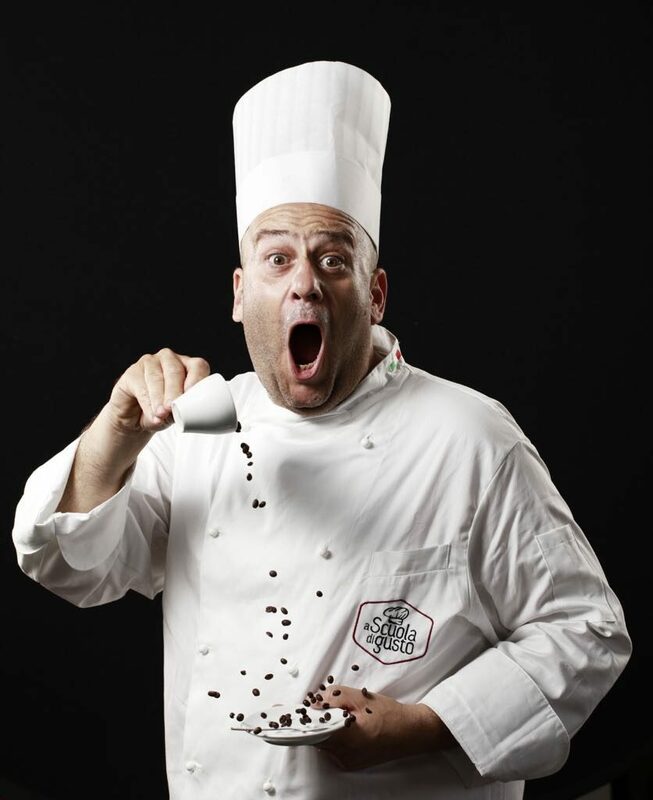 Would you like to work with Caffè Terzi? Contact us!